Services — Made You Look Advertising LLC. Made You Look Advertising LLC. Road Signs are strategically installed to attract customers from target areas. We analyze the area to determine what intersections, roadways, highway exits, shopping centers, ect. will attract the most business to your specific store. 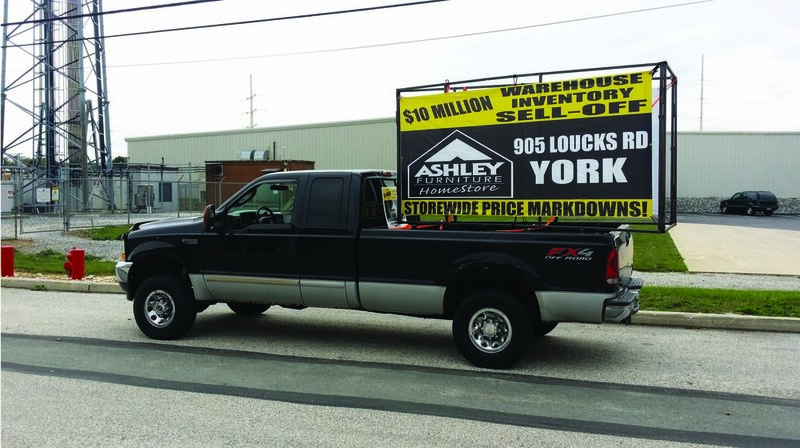 Mobile billboards attached to trucks offer high impact results and peak customers interest. 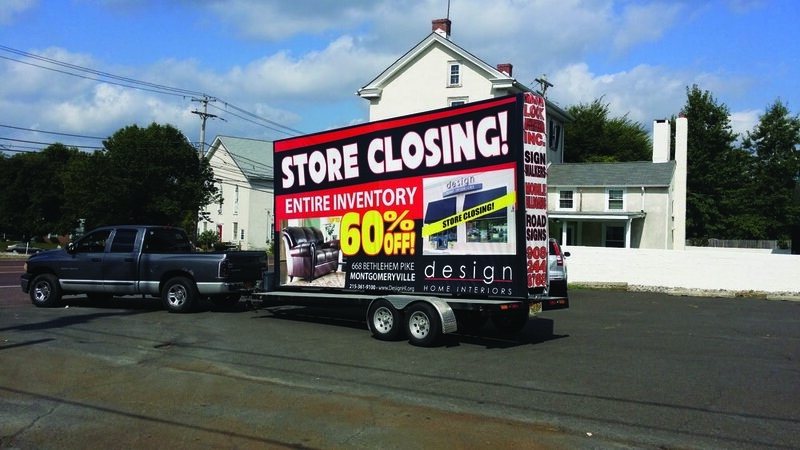 Attach your promotion to one or many 3-sided billboards, or create a caravan for even greater results! Customizing your billboard route allows you to target your audience geographically while either introducing or reinforcing your message. SEE HOW A CAMPAIGN CAN WORK FOR YOU! Sign Walkers/Wavers hold 2 signs and wave at the traffic in strategically chosen intersections, bringing in impulse buyers or intercepting buyers on their way to another store. Dramatically Increase Your Store's Traffic and Sales By DOUBLE, Even TRIPLE!..with one of our..
Work with our professional staff to develop a custom promotional advertising package that caters to your business and customer needs. OUR INDUSTRY KNOWLEDGE AND EXPERIENCE ARE YOUR COMPANY'S ADVANTAGE!